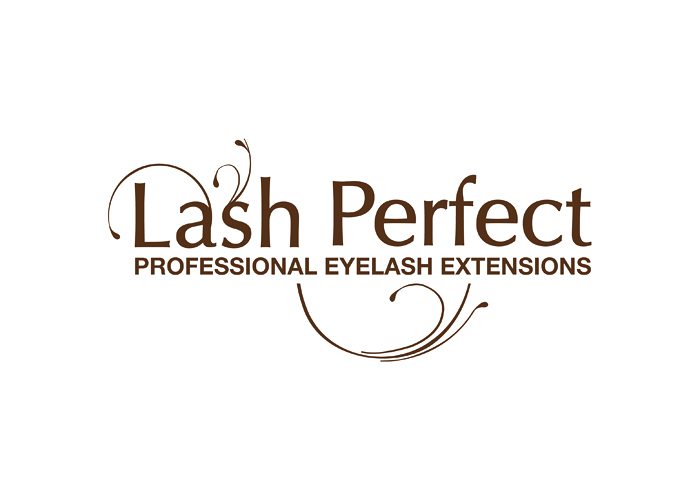 Kellie is fully qualified in 'Lash Perfect' the prefered choice for eyelash extensions, an Advanced Master Level 3 Spray Tanner in 'Sienna X', the award winning spray tan. 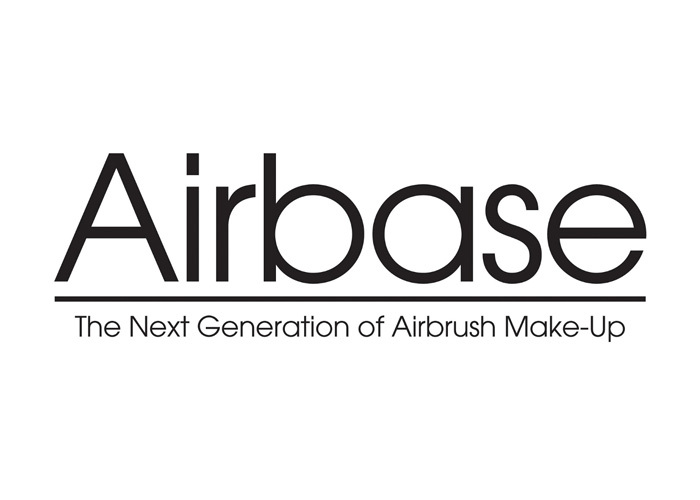 And 'Airbase HD Airbrush make-up', to bring out your true beauty. Kellie takes pride and joy in her work, making sure all clients feel comfortable and confident in a relaxed and happy atmosphere. Whether it be for everyday wear, a night out or a brides wedding day. For occasion make-up Kellie is available to work at your location or in the comfort of your own home. Other treatments are carried out from Kellie's home studio in Marchwood, Southampton and from 'No.1 Beauty Studio' in Eastleigh. A bespoke bridal package is available with a discount. Kellie Ellen Beauty is qualified in 'Lash Perfect' Professional eyelash extensions, 'Sienna X' Spray tanning, 'Airbase HD Airbrushing and Occasion Make-up'. 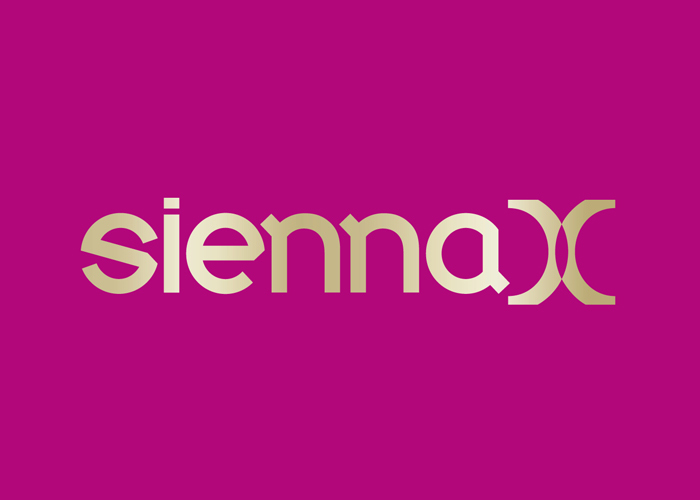 For any questions about my beauty services or products, give Kellie a call on 07748 650 292 or use the contact form. © 2016 Kellie Ellen Beauty - Bridal Makeup specialist - Southampton, HampshireSite by Pixel Rush.